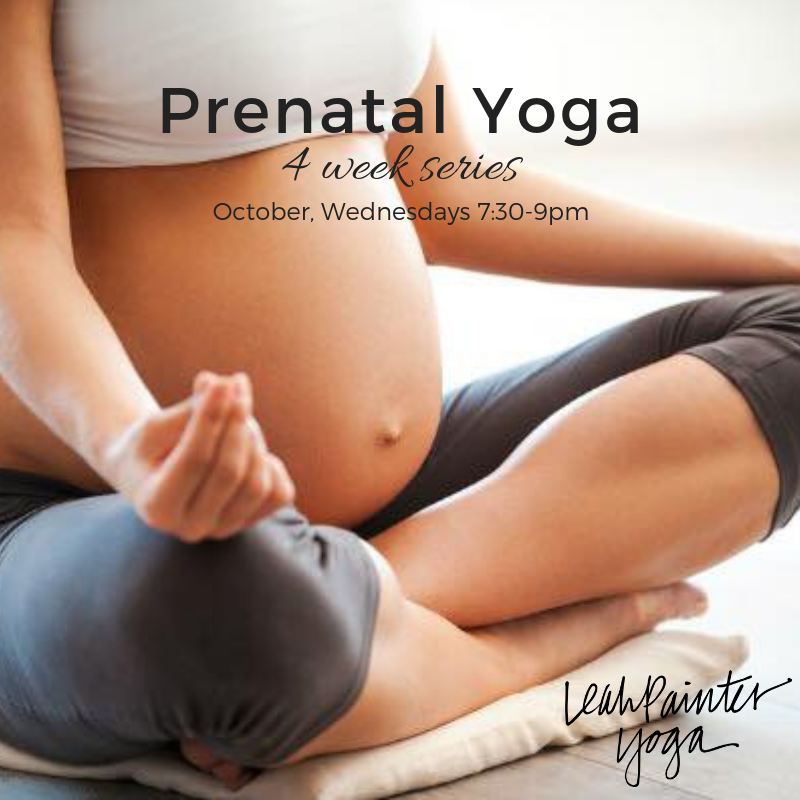 I'm running another four week series of prenatal yoga in October! Every Wednesday 7:30-9pm at Yoga by the Sea in Roberts Creek. Prenatal yoga is an amazing opportunity to connect with your body, baby, and other mothers. We will practice functional movement to strengthen your body during pregnancy and for birth in addition to practicing effective relaxation techniques and stretches for common ailments. Please share with your expecting friends!